Megan McCluer joins the Mendocino Resource Conservation District from the U.S. Department of Energy where she served as Program Manager for the Wind and Hydropower Technologies Office. Over the last 8 years, she managed over $300M of federal funds for energy efficiency and renewable energy programs. She authored numerous budget requests, competitive solicitations, technical and financial reports to Congress, and managed hundreds of grant award recipients and DOE and laboratory employees. 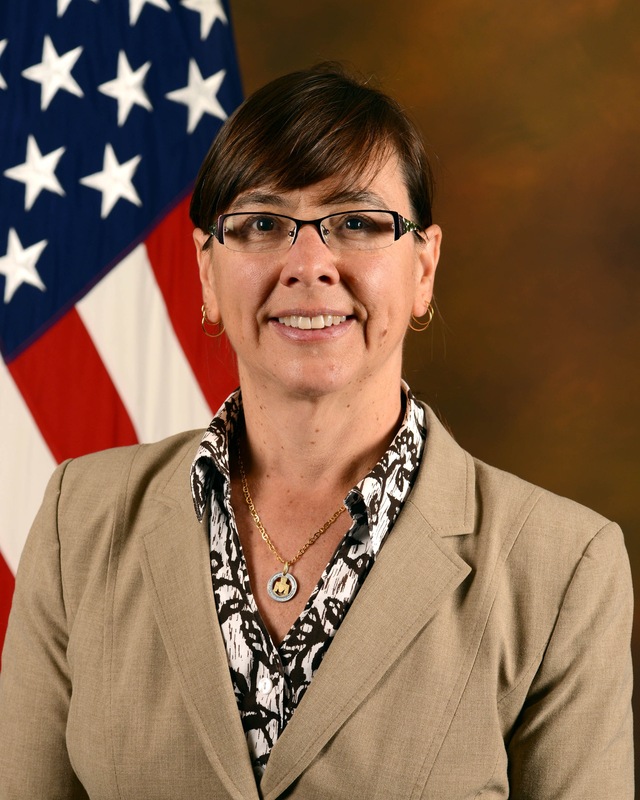 For her contributions, Megan received the Meritorious Civilian Service Award, the Outstanding Civilian Service Medal, and DOE’s Special Act Award for Innovation. In 2017, Megan retired from the Federal Government and assisted with disaster recovery from the devastating wildfires in Sonoma County before she sought out the Mendocino County Resource Conservation District due to its mission to assist communities to voluntarily conserve, protect, and restore wild and working landscapes. MCRCD will benefit from her extensive experience in program leadership, management, financial administration, grant awards, and strategic planning, in addition to her sincere passion for environmental stewardship. Megan lives in Ukiah, CA with her significant other, Juan, and her mother Carol, who will turn 88 on July 3rd.